As a registered charity, TNA UK is entirely dependent on donations and annual membership fees in order to continue its work. We receive no funding whatsoever from central Government or corporate organisations. We are therefore grateful for any donation that you can add to your membership fee. Please note that your membership will last for 12 months from whatever date you join the Association. 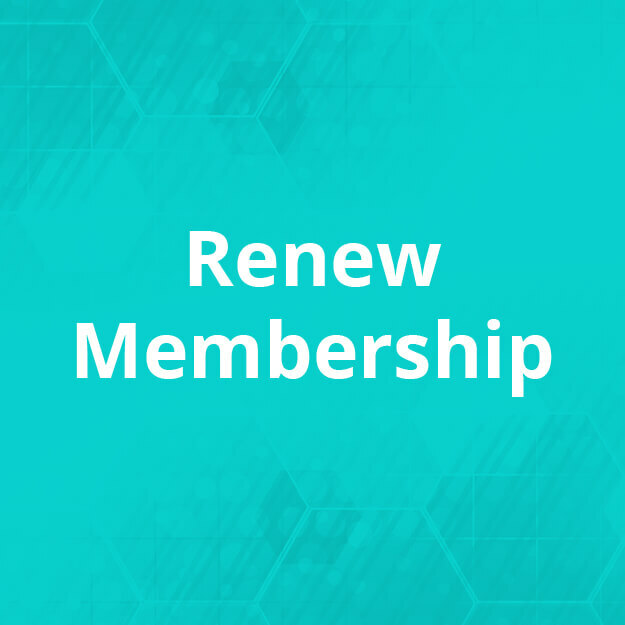 Renewal reminders are sent out via email prior to your memberships expiration. 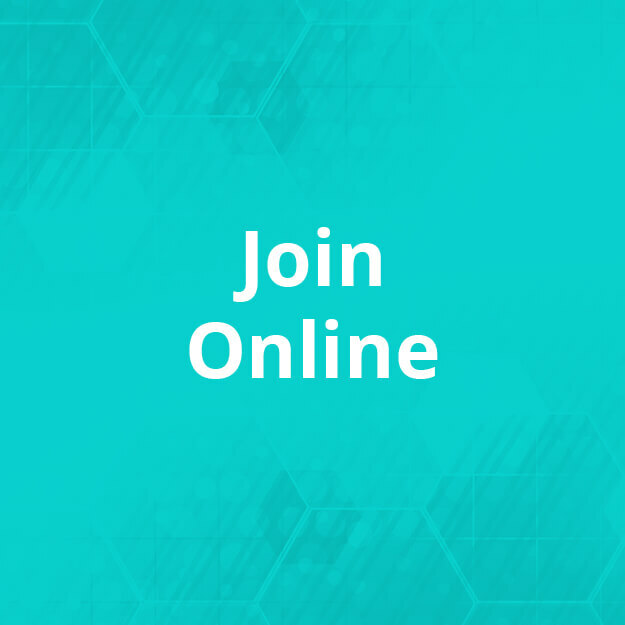 You are able to renew online and set up a subscription for payment. 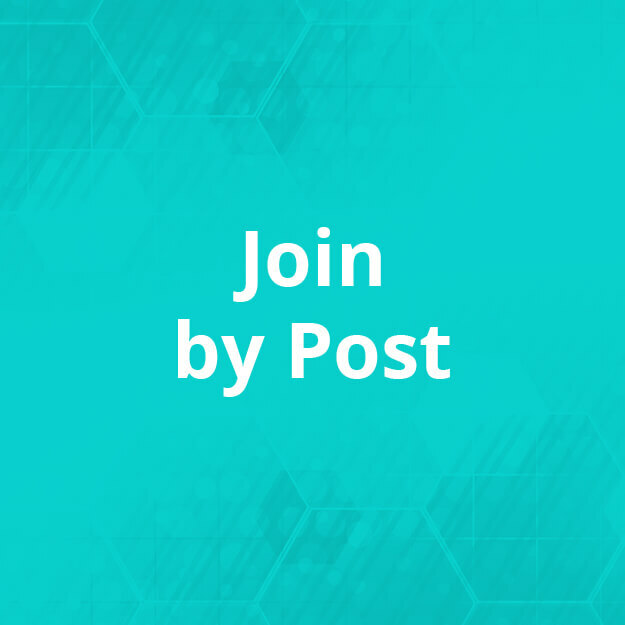 If you decide you do not wish to join but have derived benefit from the information on this website, please consider making a donation to support others. *Members all receive a membership/Alert card which can be useful to show if you have a TN pain attack among strangers, or those who don’t understand TN. Not only will it reassure them that it’s not a medical emergency (and stop the well-intentioned ringing for medical assistance) but also let them know you require only some understanding and a quiet place for a while.